Impeccably maintained from new, ONE MORE TIME is a 20 meters Ferretti yacht featuring every amenity for charter and sleeping 6 guests in 3 well-appointed staterooms. 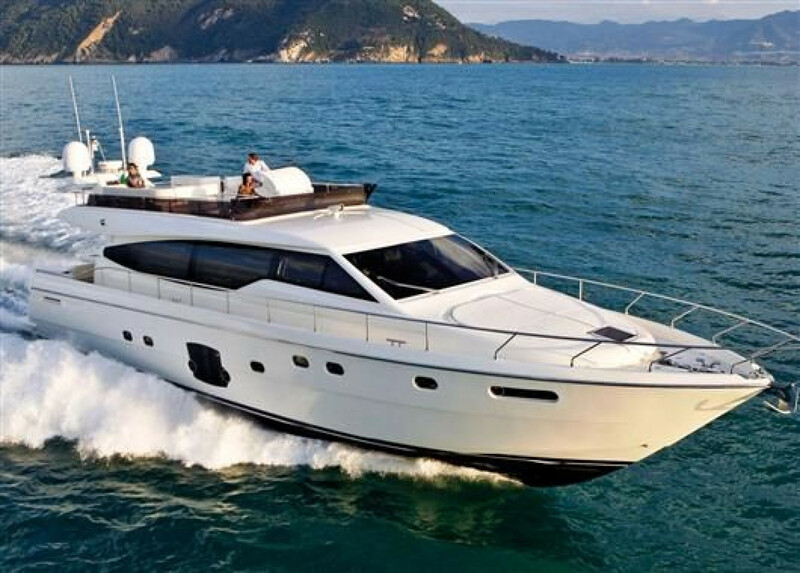 This comfortable yacht has a great capacity and can accommodate 14 guests at quay. West Mediterranean, French Riviera, Corsica and for static charters.